U.S. 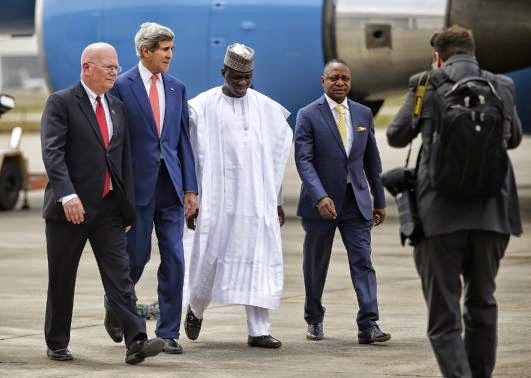 Ambassador to Nigeria James Entwistle (L) and Secretary of State John Kerry (C) walk with Nigerian government officials upon Kerry's arrival in Lagos January 25, 2015. The United States will deny entry to anyone responsible for stoking violence during Nigeria's election next month, U.S. Secretary of State John Kerry said on Sunday, while urging the government not to delay the poll. According to reuters, Kerry was in Nigeria to urge its rival political camps to respect the outcome of a Feb. 14 presidential election. Washington is concerned that post-poll violence could undermine the stability of Africa's top oil producer and hamper efforts to tackle the Islamist militants of Boko Haram. U.S. Secretary of State John Kerry (L) walks with Nigeria's President Goodluck Jonathan upon arriving at the State House in Lagos January 25, 2015. In the last election in 2011, when Buhari lost to Jonathan, three days of rioting killed more than 800 people and displaced 65,000. "Nobody gains by violence, nobody gains by turning a political disagreement into a killing spree ... 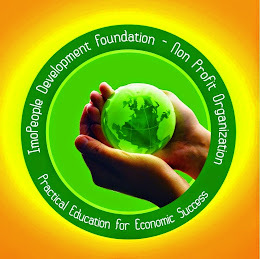 The proof will be in the actions that are taken in the course of the election and afterwards," Kerry said. Kerry's visit highlights the stakes for Washington in what is expected to be Nigeria's closest election since its 1999 transition from military rule. "Anyone who participates in, plans or calls for ... violence against the civilian population must be held accountable, including by ineligibility for an American visa," Kerry said. "Perpetrators of such violence would not be welcome in the United States of America." "It is imperative that Nigeria holds its elections on time," Kerry added, an apparent response to remarks from Nigeria's national security advisor Sambo Dasuki this week that the poll should be delayed to allow more time to distribute voter cards. He also phoned the electoral commission head Attahiru Jega to ask him to ensure the poll is credible and not to let the date slip, a State Department official who declined to be named. 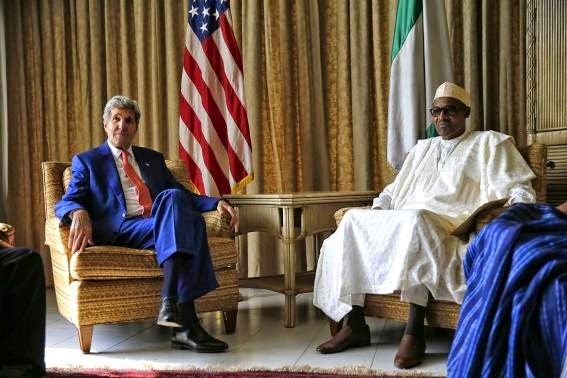 Kerry said the United States remained committed to helping Nigeria fight Boko Haram, which has killed thousands, kidnapped hundreds and displaced over a million people during its campaign to carve out an Islamic state in northeast Nigeria, Africa's most populous nation. 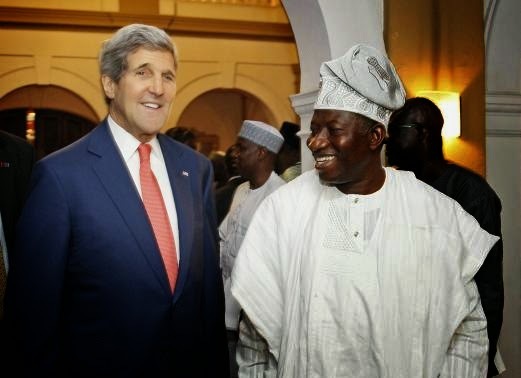 How the election is conducted will affect the U.S. ability to assist Nigeria, Kerry said. Overnight Boko Haram attacked the main northeastern city of Maiduguri, leading to hours of fighting before Nigerian troops repelled the militants.